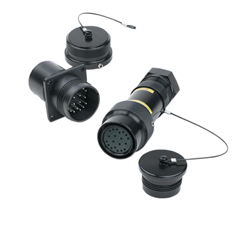 In order to unify as Winchester Interconnect, we now offer products from four powerful product brands, including Tru-Win. 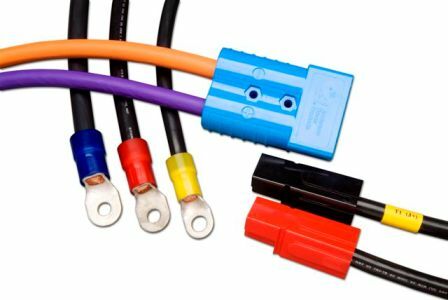 We value the strength of the TRU name and products; the Tru-Win product brand is an important part of Winchester Interconnect. 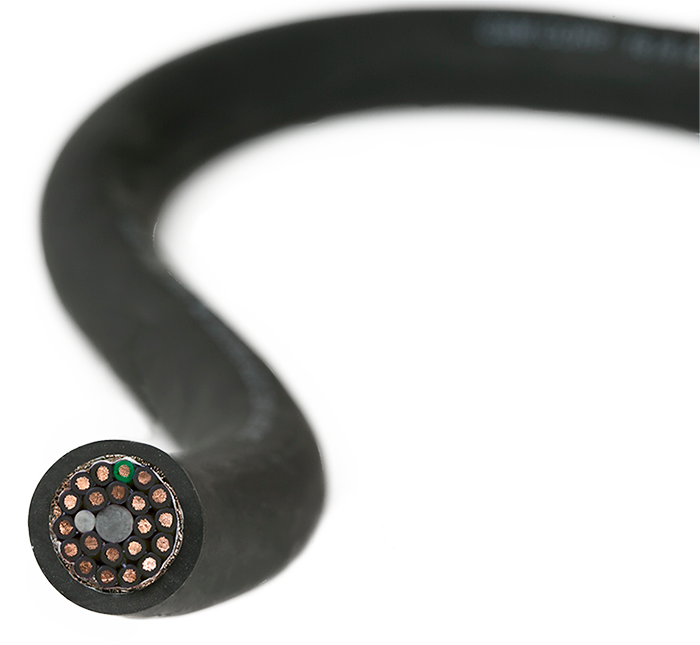 Over the next six to 12 months, we will transition the name TRU to the new brand, Tru-Win. 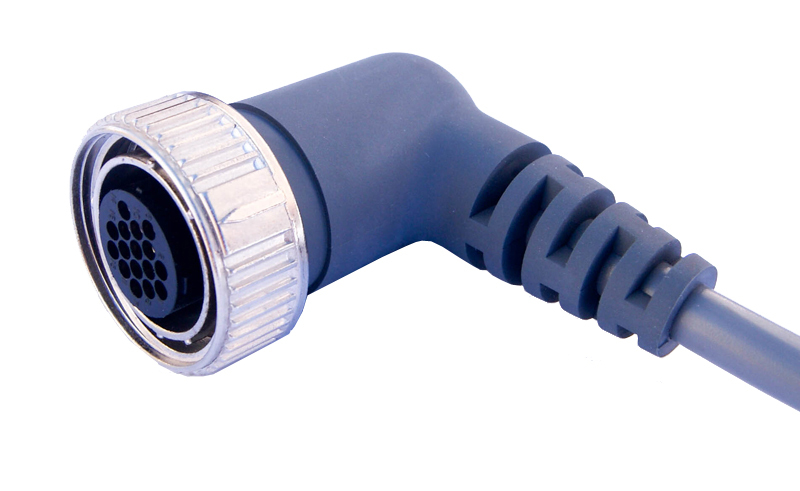 Be assured that the TRU solutions you rely on today will continue to be available under the Tru-Win brand. 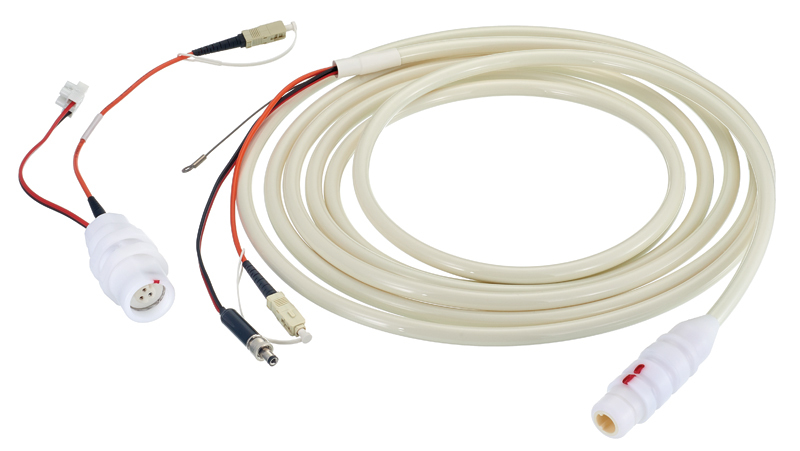 The Tru-Win product brand by Winchester Interconnect is known for RF cables and connectors designed for applications that require high power/voltage as well as high-quality performance. 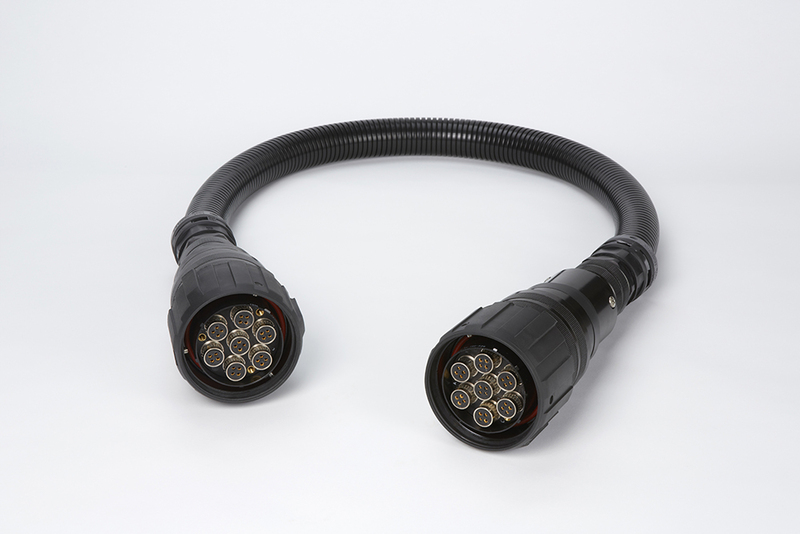 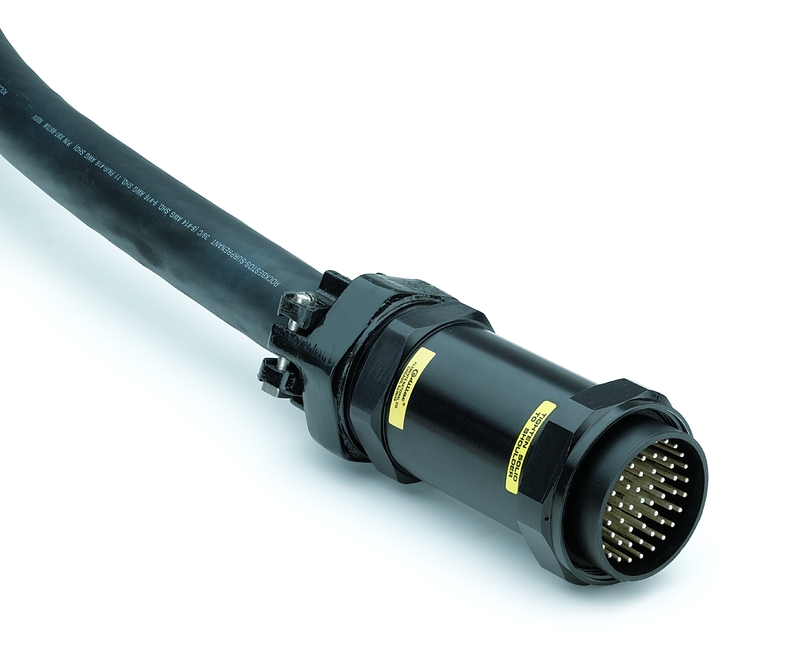 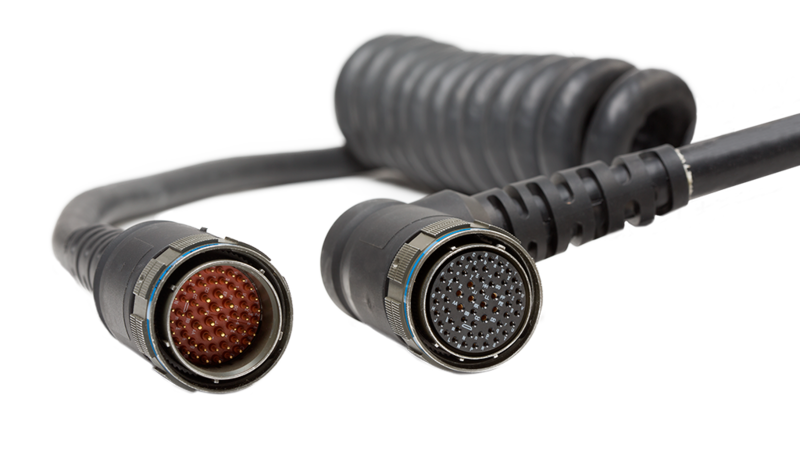 The Tru-Win product range comprises sophisticated, durable, high-performance cables, connectors and interconnect systems for the most demanding applications—in military, aerospace, semiconductor, and other industrial and commercial industries—with a particular expertise in high power/voltage over the frequency spectrum with unique attachment and assembly methods. 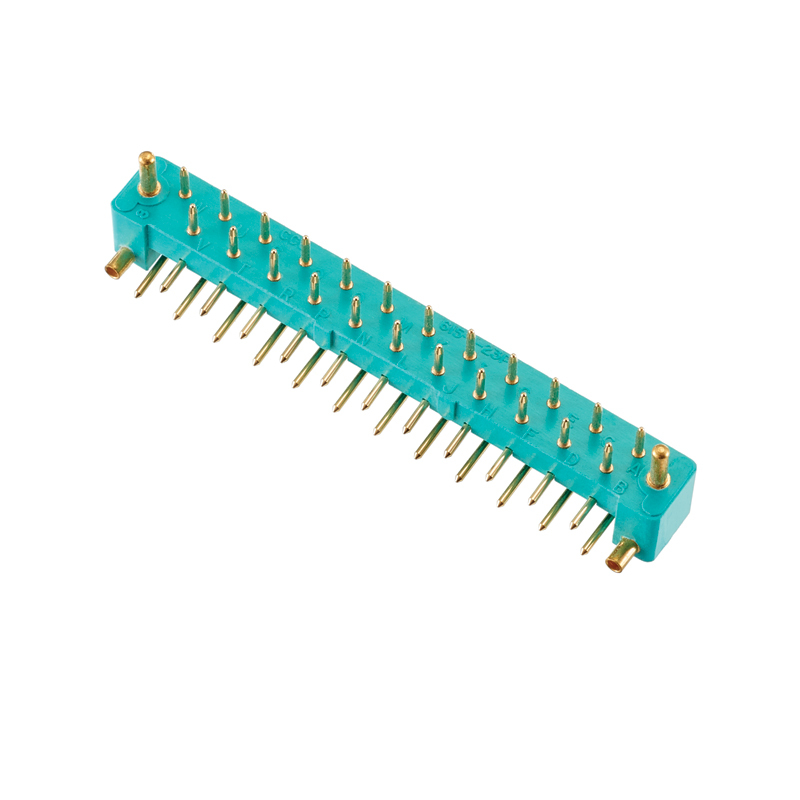 Tru-Win RF and microwave interconnect solutions, encompass the broad range of power and frequency from 50 kilowatts to 50 GHz, including TRU’s signature Quick Disconnect (SQS, QRM, QDS), Quick Change (QC) and MEIA products. 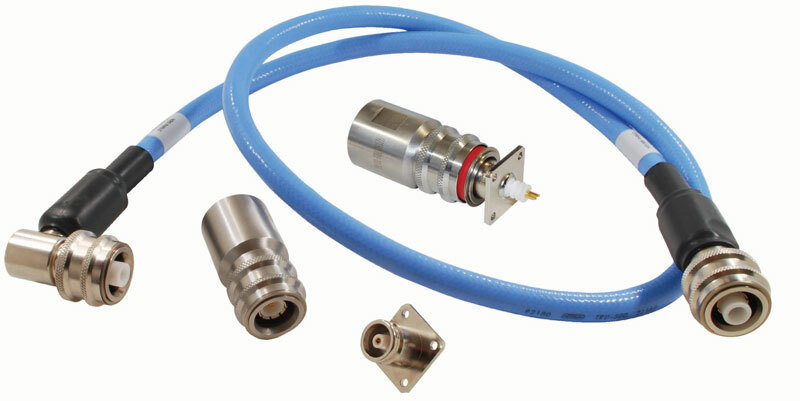 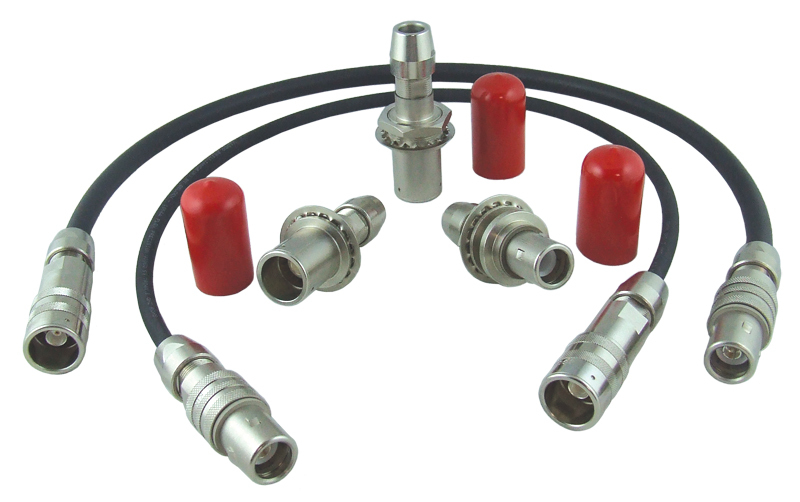 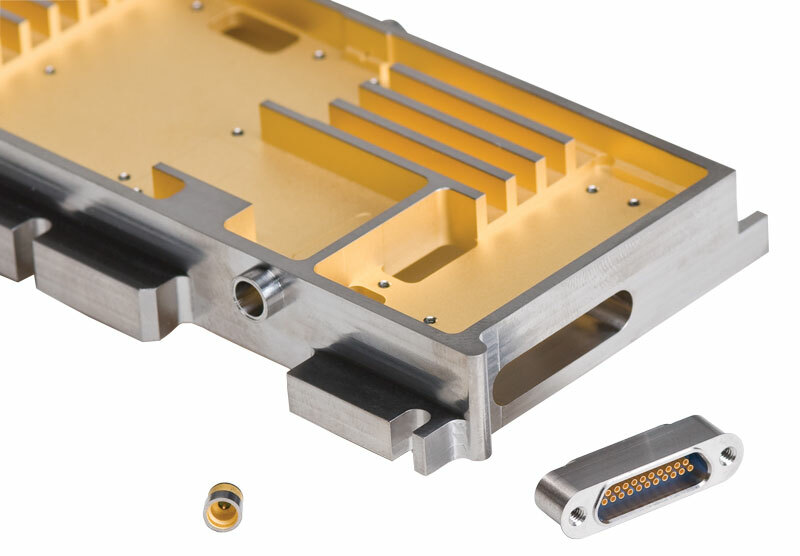 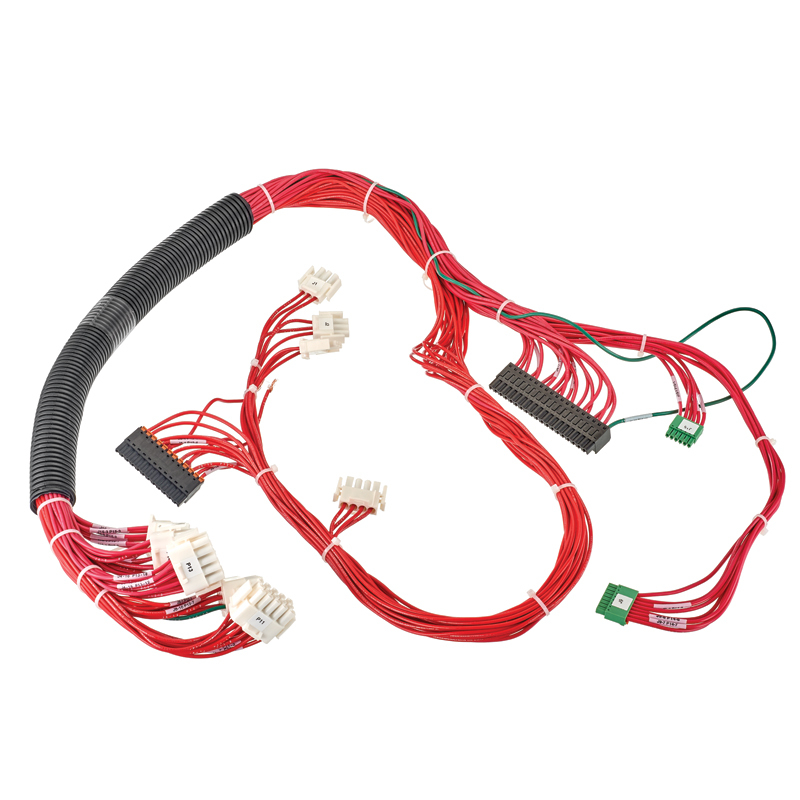 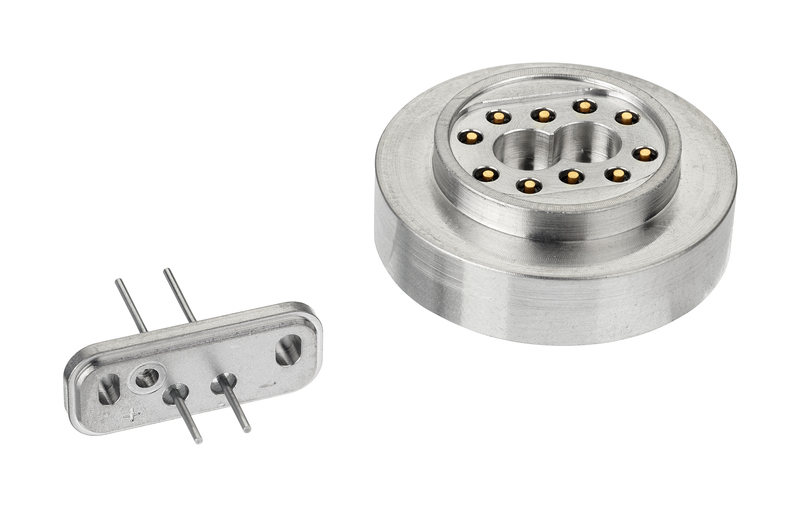 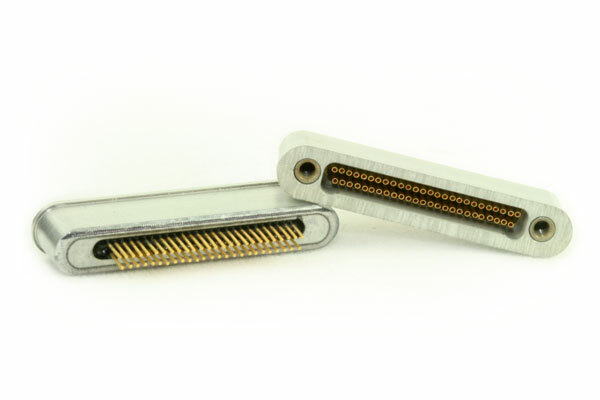 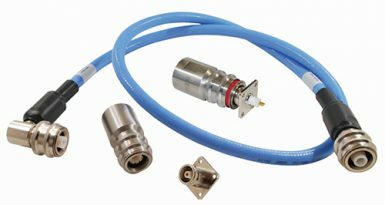 Choose from our standard products or create custom connectors and cable assemblies for your application.